From Rte. US-22, take PA-271 South towards Wesley Chapel. 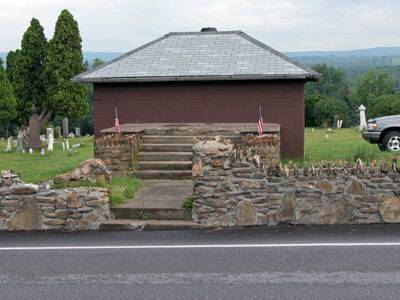 The cemetery is on the left side of the road at the corner of PA-271 and Hinckston Run Rd.